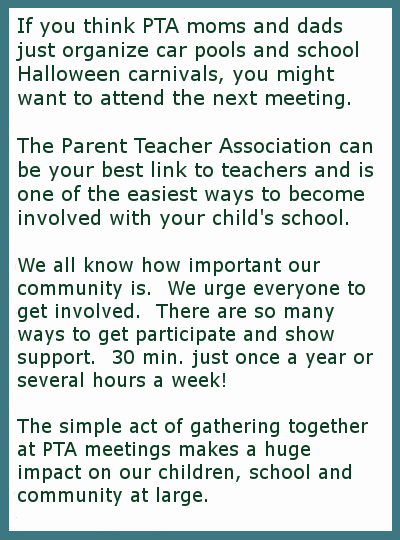 In the U.S. parent-teacher associations (PTAs) and parent-teacher organizations (PTOs) exist as the outlet for parent participation at most public and private K-8 schools. These organizations also occur (though less frequently) at high schools and preschools. 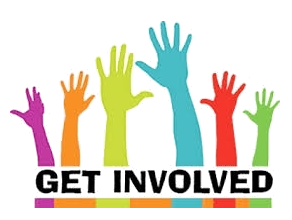 At the local level, the goal of all parent-teacher groups is to support their schools, encourage parent involvement, support teachers, and organize family events. Groups going by the PTA acronym are part of the century-old National PTA, a non-profit based in Chicago. Groups going by PTO (and a number of other acronyms) are typically local groups doing similar work but not connected with the state and national structure of the PTA. In the United States, roughly 25% of parent groups are PTAs, while the remainder are independent. There are 25,000 local organizations recognized by the National PTA in the United States. The National PTA is a non-profit organization that was founded in 1897, with membership open to anyone who believes in the Mission and Purposes of National Parent Teacher Association [National PTA]. The first meeting was held in Marietta, Georgia by Alice McLellen Birney at Marietta High School. Every person who joins a local PTA automatically becomes a member of both the state and National PTAs. PTA membership — including the number of affiliated units and of individual members — has been declining for several decades. The group boasted more than 12 million members in the late 1960s; today membership is down below 5.5 million.